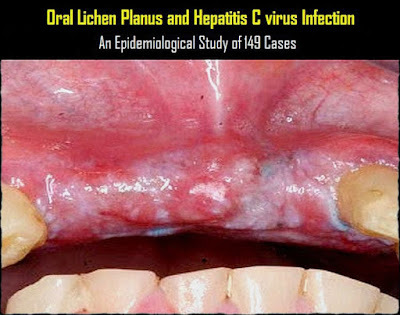 The relationship between hepatitis C virus (HCV) infection and oral lichen planus (OLP) remains a matter of controversy. OLP is a chronic inflammatory disease characterized by relapses and remissions (Epstein et al., 2003) that occurs in approximately 1% to 2% of the general population (Epstein et al. ; Miller et al., 2001). It is a cell-mediated immune condition of unknown etiology (Epstein et al.). HCV is a single-stranded, positive-sense RNA virus. It is a bloodborne pathogen, and important routes of transmission include blood transfusion, percutaneous exposure from contaminated needles, and occupational exposure to blood. After acute HCV infection, the proportion of patients who may remain chronically infected is estimated to be as high as 85% to 90% (Chainani-Wu et al., 2004). A large proportion of these chronically infected individuals are asymptomatic carriers who may be unaware of being infected. An association between OLP and HCV infection has been reported in the literature, especially in Mediterranean areas and Japan (Chainani-Wu et al.). 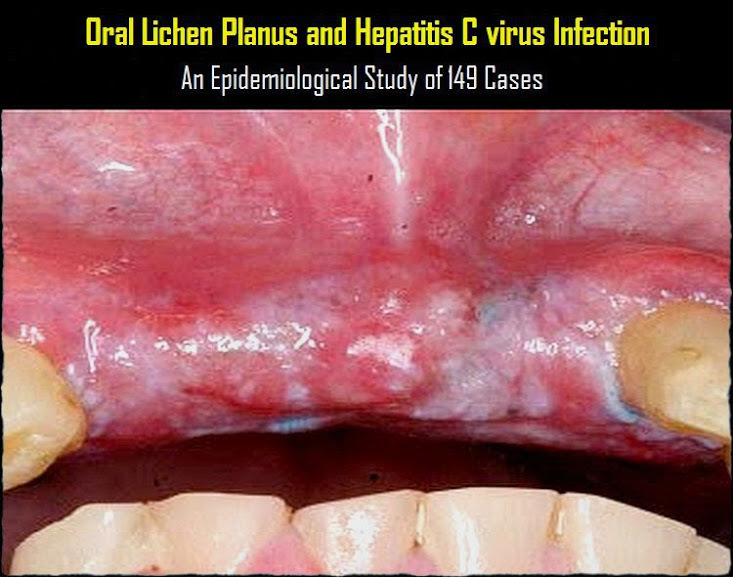 If this is a true association, OLP in certain populations can be used as a marker of HCV infection in asymptomatic patients, leading to diagnosis and early treatment and possibly a better prognosis.